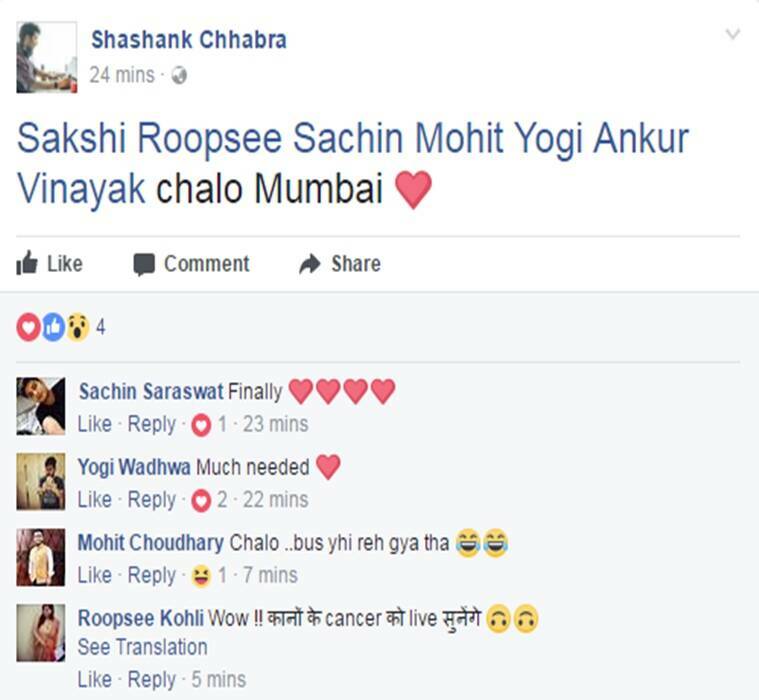 As soon as news of a live concert by Pooja Dhinchak started doing rounds, people on social media seemed very, very interested. Let us not even try and ask if you remember Dhinchak Pooja. Of course, you do! The Internet sensation who has given us classics like ‘Swag Wali Topi’, ‘Daaru’, and most recently ‘Selfie Maine Leli Aaj’ cannot be forgotten so soon. Ever since her latest song ‘Selfie Maine Leli Aaj’ was released, her fame increased by leaps and bounds. She trended for days on social media, and countless memes were made on her and the song. Despite all that, you cannot deny that you have heard her songs and coerced your friends to do the same. Dhinchak Pooja is the burning example of the so-bad-that-it-is-good category. 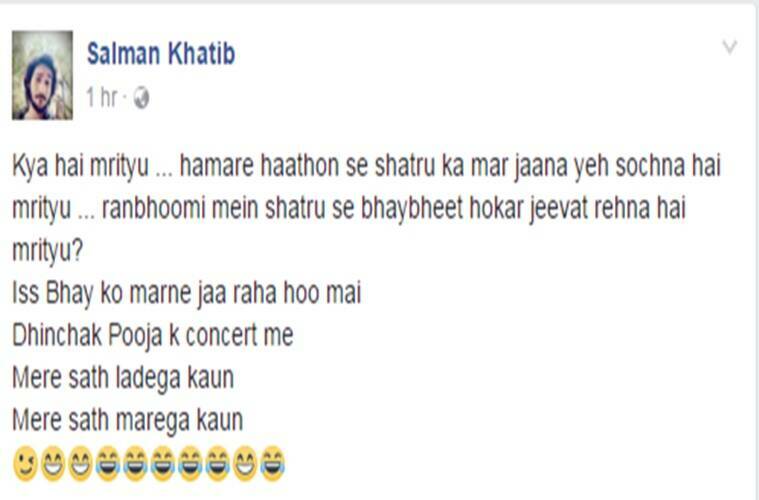 Therefore when the possibility of a live concert by the ‘acclaimed singer’ started doing the rounds on social media, quite naturally people completely lost it. 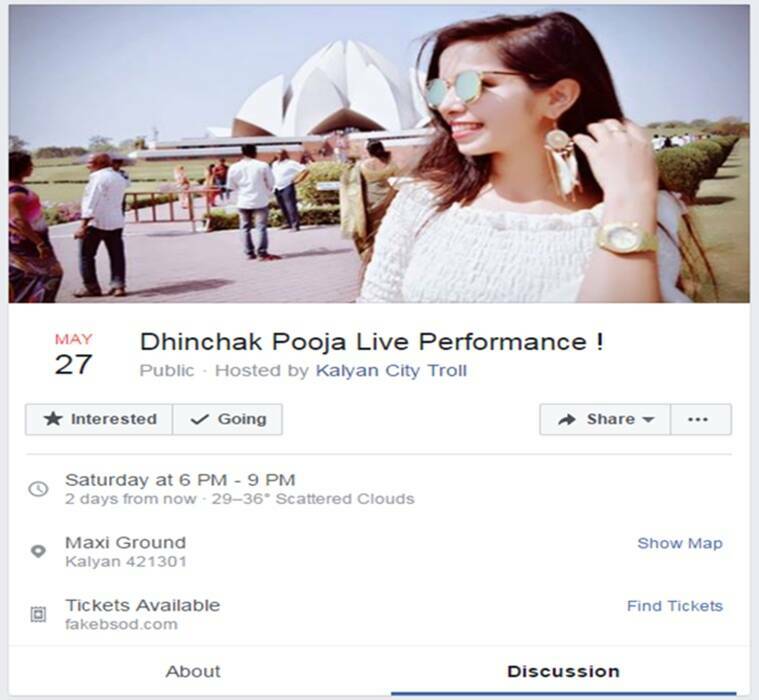 A Facebook page with the name, ‘Dhinchak Pooja Live Performance’ was created and scheduled for May 27, 2016 with tickets priced at 7,500. Needless to say, it has got people very, very excited. The news soon reached Twitter, and the reactions were similar. But before you get all excited and reach for your phone to book tickets, let us break this devastating news to you that it is, indeed a prank. 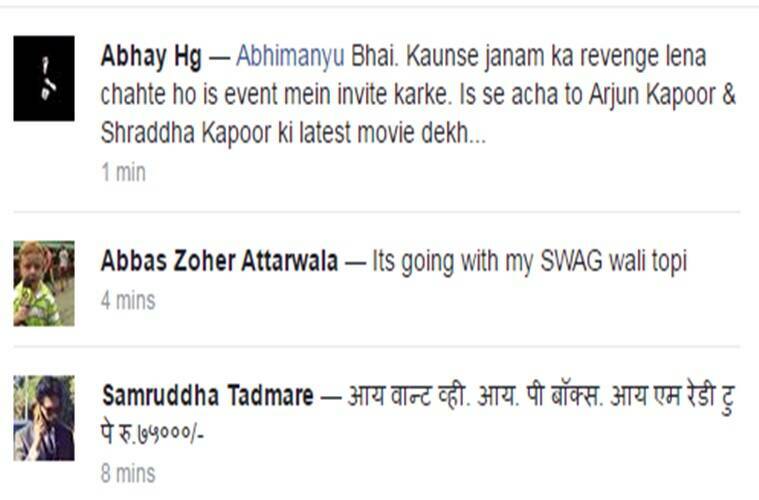 Not sure who created this page, but the moment you try to book tickets, all you find is this. But of course we are not ready to give up so soon, and have our hopes pinned on the talented singer. And going by her determination, we are pretty sure that the day will arrive very soon.